This is the coolest theme run, Monster Dash. It is dedicated to raise funds for charity. 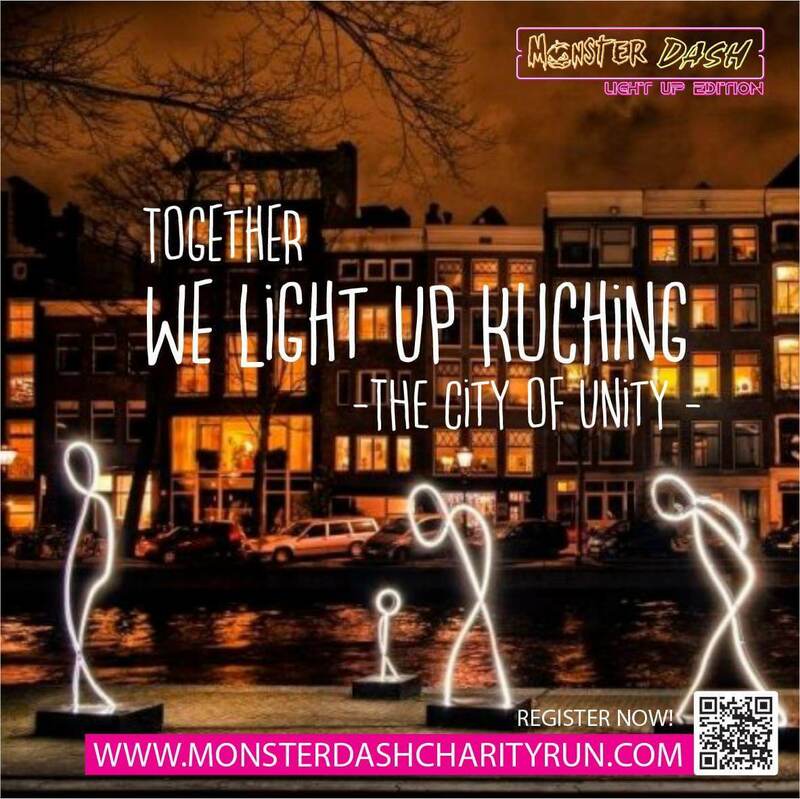 This year, the theme will be light up edition where the participants will be provided by an armband and a glow in the dark t-shirt. The medal design for the run. and there will be a dance workout before the run! One of the interesting perks is, the runners will get a free UBER ride to/from ICOM SQUARE. The participants can do their own makeup to support the theme! More perks for the runner, including merchant discounts!